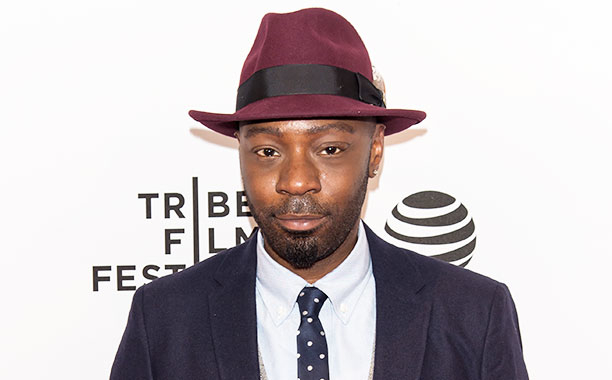 True Blood’s Nelsan Ellis has booked a multi-episode arc on Elementary as a character from the Sherlock Holmes canon, EW has learned. Ellis will play Shinwell Johnson, who first appeared in Sir Arthur Conan Doyle’s 1924 short story The Adventure of the Illustrious Client. The actor will appear in at least three episodes, beginning with the season 5 premiere. On Elementary, Shinwell will play a former drug dealer who’s struggling to get his life back on track after a long stint in prison. A surgical patient of Watson (Lucy Liu) more than a decade ago, Shinwell reappears in her life as a helpful tipster in a murder investigation. Shinwell begins working with Sherlock (Jonny Lee Miller) and Joan, leveraging various illicit connections from his past to help the pair solve cases. But the more time he spends navigating New York’s underworld, the closer he gets to sliding back into the life he’s so desperate to leave behind.